What can Photography do for you? How it impacts our lives. — 375 Photography Inc. Artistic Expression has the power to change our perspectives about the world, to allow people to come together and make a statement, to redirect the conversation about important issues. Photography allows you to step into somebody else’s shoes and see their struggle, happiness, sadness. Everyone has something to say and a story to tell, and sometimes words don’t work. You can read and interpret people’s emotions and situations, sometimes better in a visual capacity, compared to an oral one. There lies a deeper impact when you see a photograph that hits you in the face or connects with you on another level. 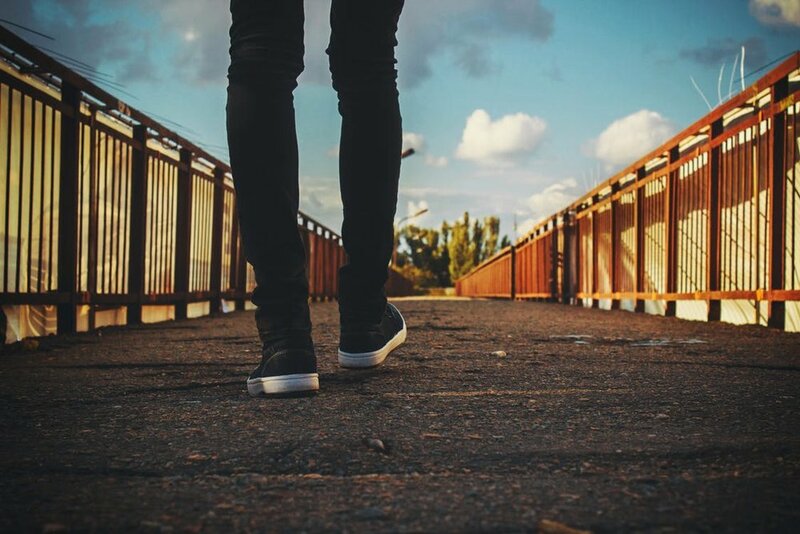 It’s those powerful images that help shape our thoughts and feelings about life, it motivates somebody to make decision or change their approach. Image came from - Hazel Bryan and Elizabeth Eckford, Little Rock, Arkansas, September 1957. 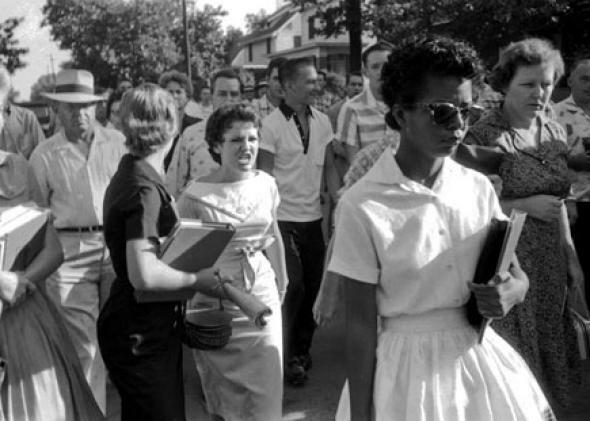 One example of a powerful photo is the one above, which captures one of “The Little Rock Nine” entering Little Rock Central High School in 1957. In the crowd, you can see unnecessary disgust, anger, and fear. But in the girl walking in is focused, trying to block out all the ignorance from those people, maybe slightly afraid, but trying to improve her own life. She is dealing with people who think she’s less than because of the color of her skin, dealing with baseless hate, with individuals saying she doesn’t belong in their world. This photo marks an important moment of history and is one of many photos that represents, progress that should have already happened by this time. This photo presents what our society was at that, having photography keeps history alive and allows us to reflect on our past mistakes, successes and landmark moments. It keeps people from the past with us, keeps their contributions to world vibrant and is one of the few things that connects us all. We all need and want that nostalgia, the emotion, the reminder that a photo can provide.